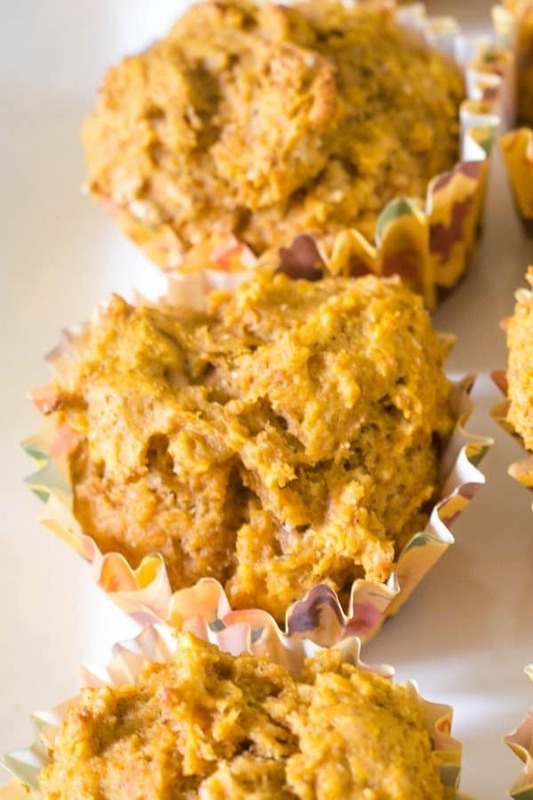 These easy healthy pumpkin muffins are so delicious, moist, and full of pumpkin spice flavor! The pumpkin muffins are quick to prepare and a great go-to snack! My healthy pumpkin muffins are so tasty! 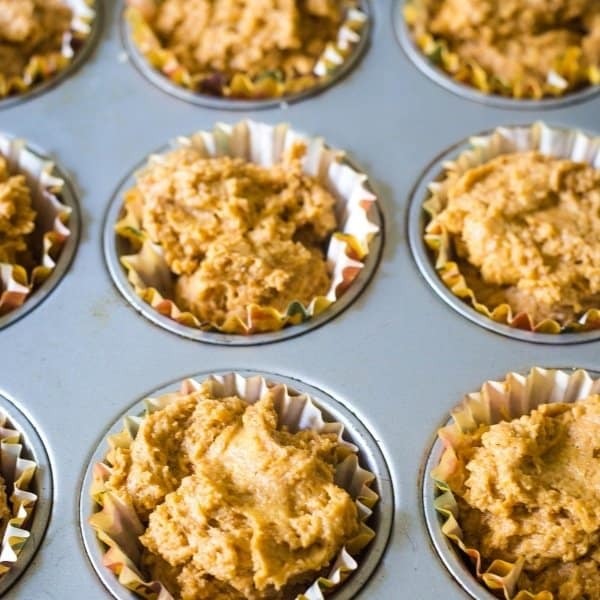 The muffins have a variety of spices as well as pumpkin puree and Greek yogurt combine to make flavorful pumpkin muffins! 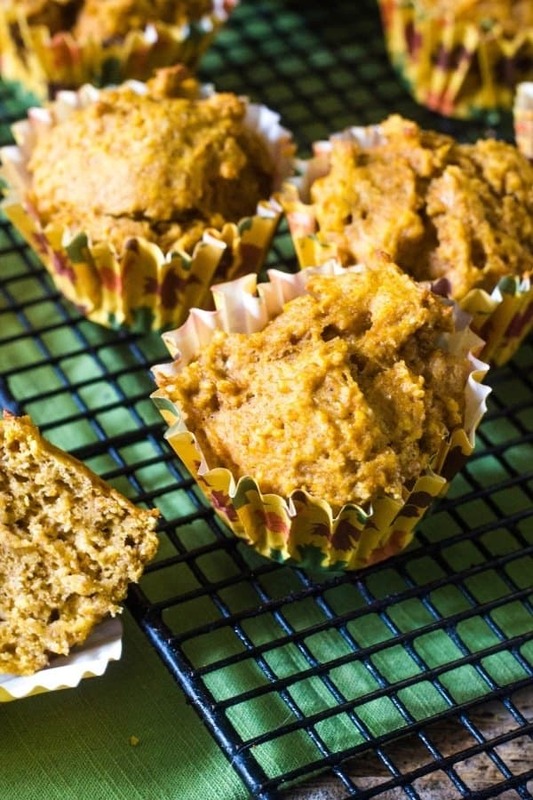 Pumpkin muffins are a great way to finish up #PumpkinWeek! This post canned pumpkin in conjunction with # PumpkinWeek. I received product samples from sponsor companies to aid in the creation of the PumpkinWeek recipes. All opinions are mine alone. I have enjoyed all the Pumpkin recipes from all of my fellow bloggers this week! I hope you enjoyed my pumpkin recipes! My fall comfort favorite, Harvest Pumpkin Soup, and Pumpkin Mac and Cheese Recipe, creamy and delicious! 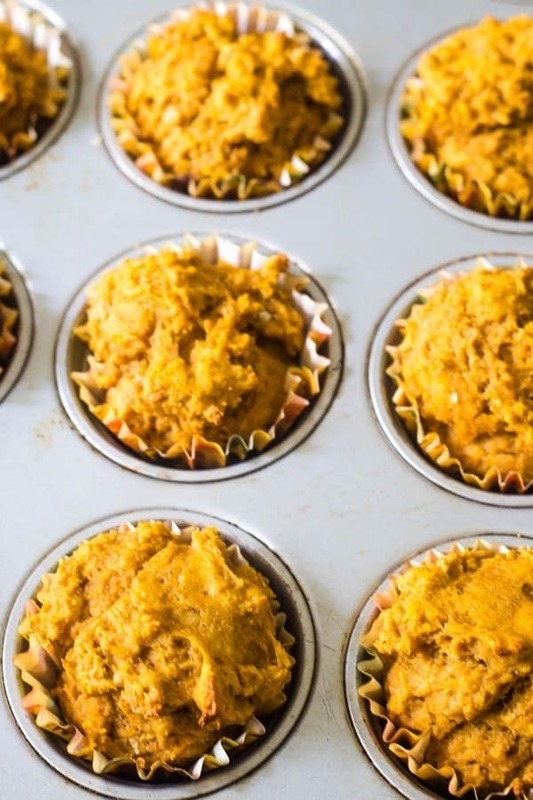 These Healthy Pumpkin muffins are a favorite of my families! Great for lunch boxes, bring to fall potluck dinners and perfect for morning breakfasts, brunch, or afternoon snack! Plus, these pumpkin muffins freeze really well too! The spice combo really brings a nice flavor to the pumpkin muffins and using the Greek yogurt helps keep the muffins moist and calories down. 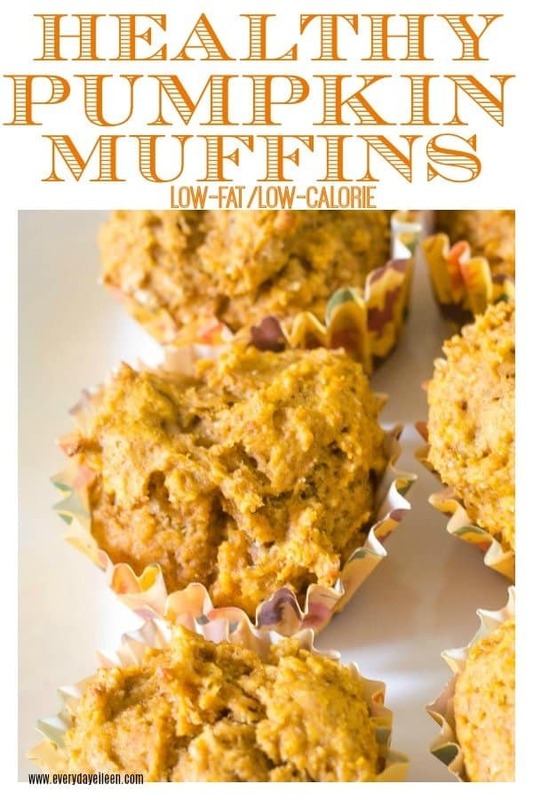 A pumpkin muffin is about 126 calories, my kind of snack! It hits the spot! I know Thanksgiving is a not for two more months but these pumpkin muffins are great to use up extra pumpkin puree. These easy pumpkin muffins transport really well! 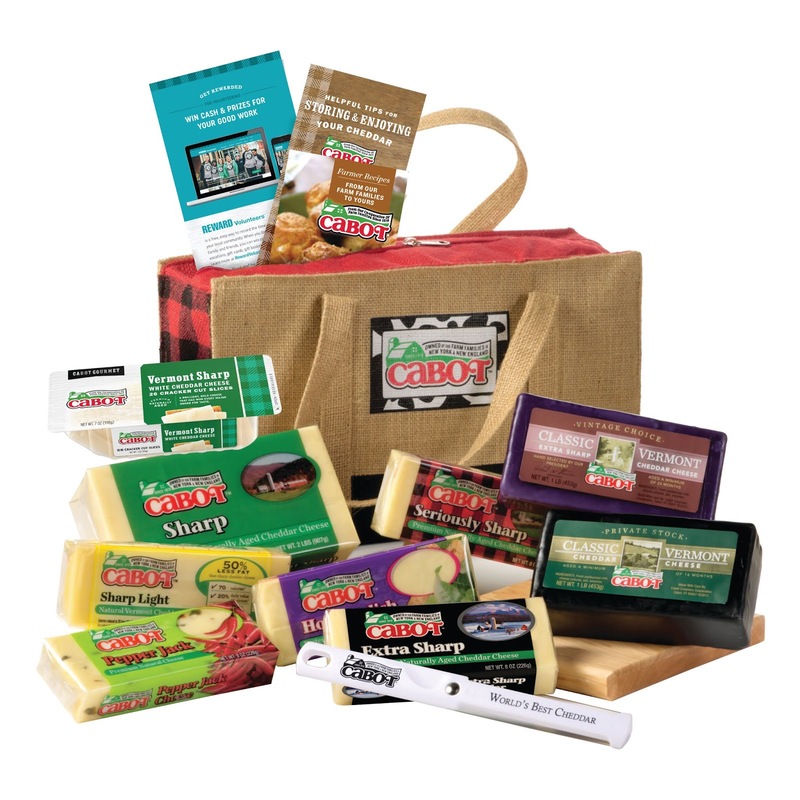 I love to make them ahead of time, freeze and bring to family Holiday parties. I make extra for my holiday brunch too! 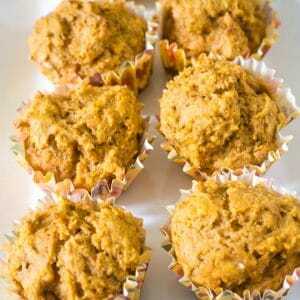 How long will these healthy pumpkin muffins keep? I keep them on the counter, well covered about 2 days, they never last that long, always eaten :). When freezing these pumpkin muffins, how long can they be kept in the freezer? I place them in well-sealed freezer bags and keep in the freezer for about 3-4 months. Can other flour be used to make these pumpkin muffins? I use a combination of whole wheat and all-purpose flour to make these pumpkin muffins. I have also used all-purpose flour as well as whole wheat white flour with great results. Are there any variations when making these pumpkin muffins? Feel free to add in nuts or dried fruit like raisins for a little variety. We are finishing up #PumpkinWeek 2018 hosted by Love and Confections and A Kitchen Hoor’s Adventures! This year is even bigger and better than ever with a giveaway! Thirty-nine bloggers from around the country are showcasing their best pumpkin dishes. Get ready for Fall with over 130 pumpkin recipes throughout the week including cocktails, main courses, pizzas, pasta, pastries, breads, muffins, and plenty of desserts! Our PumpkinWeek Sponsors are helping us give away some great prizes. Thank you so much, Sponsors, for your generosity. We have an incredible giveaway below and we’d love if you would take a moment to read about it and what you can win! Muffin pan: 12 count muffin pan is a must to make muffins and cupcakes. Autumn muffin liners: I love using these for fall cupcakes and muffins. Flour Sifter: Another must have for baking. 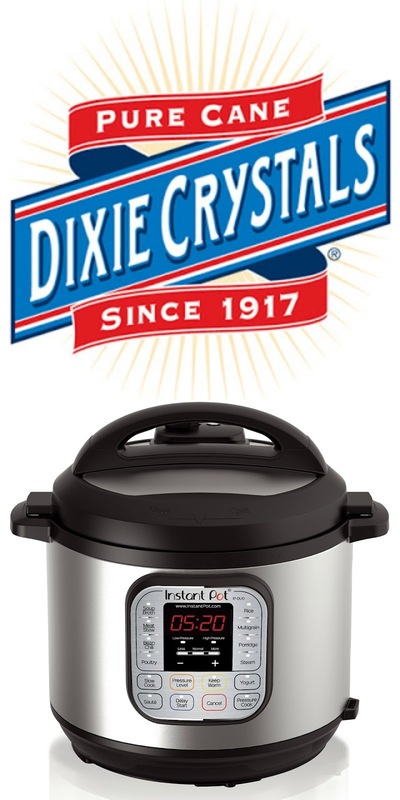 Mixing Bowls: To cook without stress, you need good mixing bowls. Measuring and spoon cups: Staples for baking and cooking. Fresh Whole Nutmeg: I use Fresh nutmeg throughout the fall and winter. I prefer the flavor much more than ground nutmeg. I have to again thank Dixie Crystals, Cabot Creamery, and Egglands Best for their sponsoring this event! I used Dixie Crystals sugar, Cabot Creamery’s Greek yogurt, and Egglands Best eggs for these healthy pumpkin muffins. 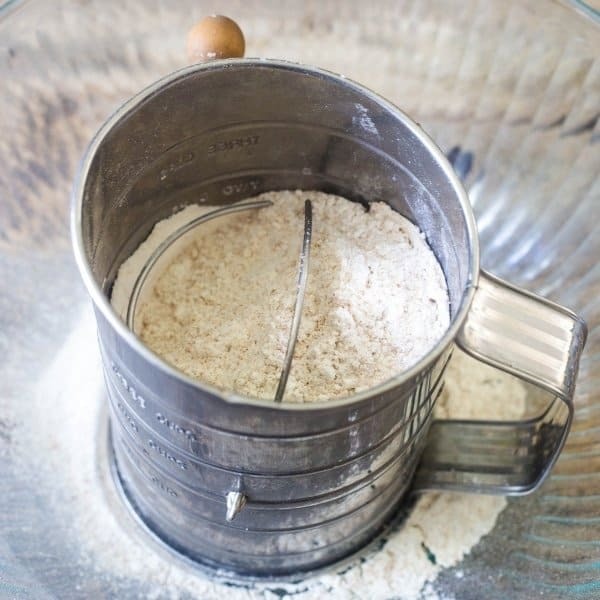 Sift together the whole wheat flour, all-purpose flour, and sugar into a medium-size bowl. Combine in the cinnamon, nutmeg, baking soda, baking powder, salt, allspice, ground cloves, and ginger. In a separate bowl, combine pumpkin puree, Greek yogurt, egg, water, oil. Mix well. Gently fold the pumpkin puree mixture into the flour mixture. 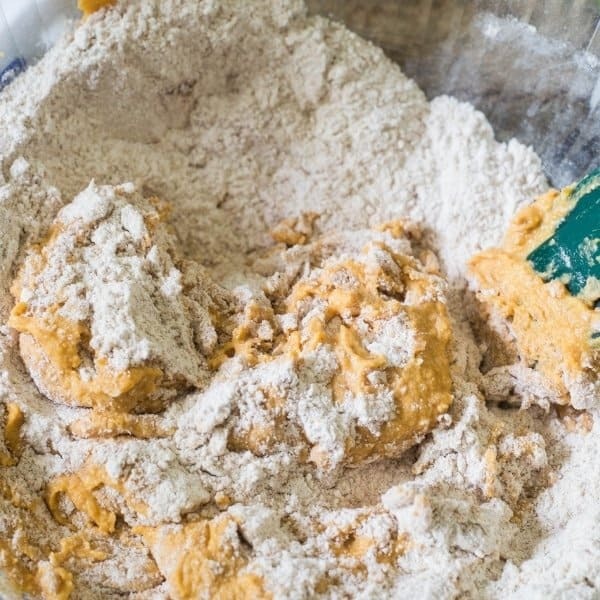 Mix enough to incorporate the flour and puree together. Scoop the pumpkin muffin mix evenly into the muffin liners. 2 scoops usually works for me. Bake for 20 minutes. Toothpick should come out clean. 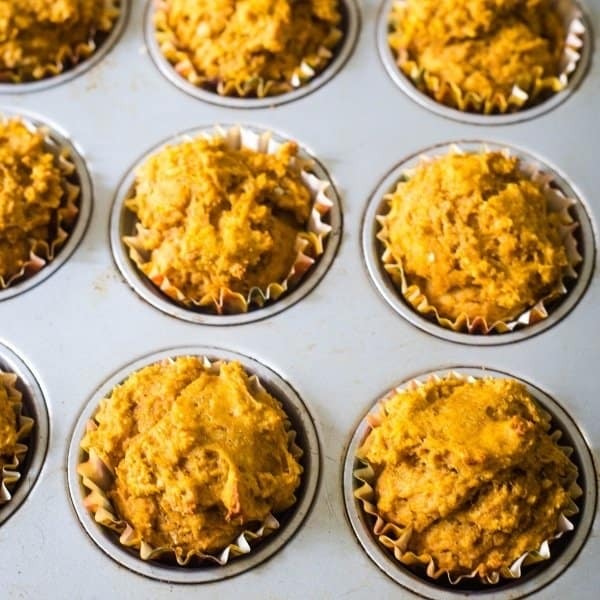 Are you loving these Healthy Pumpkin Muffins, giving it a 5-star rating and any comments are super helpful for me and very much appreciated! Homemade Pumpkin Muffins are easy to make and taste delicious! They take about 10 minutes of prep and 20 minutes to bake and you have a delicious snack! These muffins are also great for breakfast, brunch, or bring to a Holiday pot-luck! Preheat oven to 375 degrees. Line a 12 count muffin tin with cupcake liners. Set aside. In a medium bowl, sift together the whole wheat flour, white flour, and sugar. 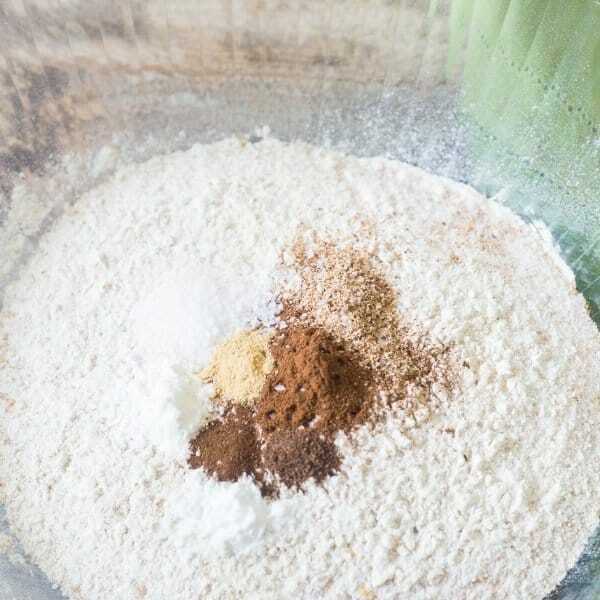 Mix into the flour mixture the baking soda, baking powder, salt, ground allspice, ground cloves, and ground ginger. Set aside. 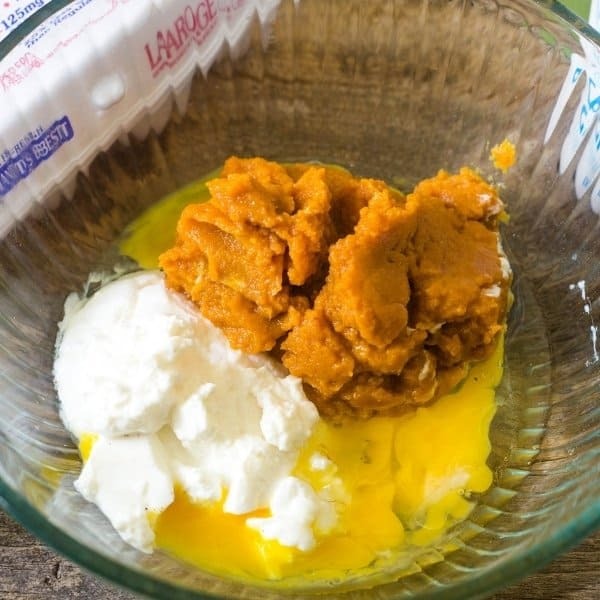 In another bowl, combine pumpkin puree, egg, Greek yogurt, water, canola oil. 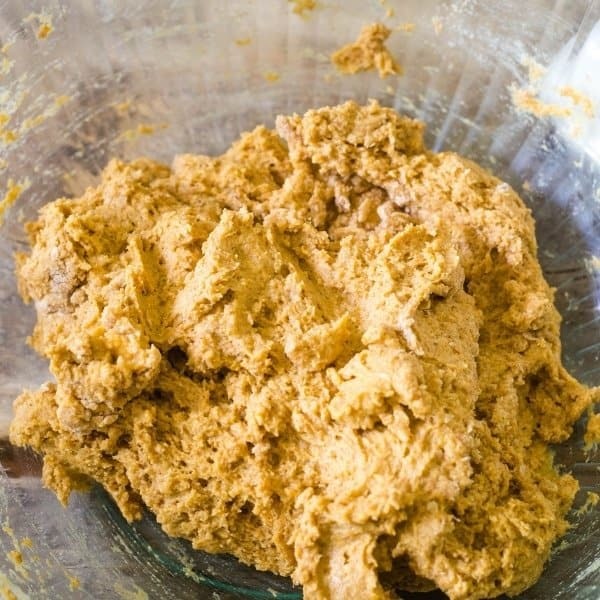 Fold the pumpkin mixture into the dry ingredients. Mix until smooth. Divide the pumpkin evenly into the 12 muffin cups. Bake for 20 minutes. A toothpick should come out clean from center of muffin. Let muffins cool a bit before serving. Note 1: I use a mix of whole wheat and all-purpose flour. You can use all of either flour for similar results. I prefer a combo of the flour. Note 2: I love freshly grated nutmeg. You can use ground nutmeg, just use a pinch more as the flavor is not as strong as freshly grated nutmeg. With pumpkins in season, this will be a great snack! Thanks for sharing your recipe! Thank you Andy! Glad you enjoy the pumpkin muffins! Happy you are a pumpkin fan Leigh! Perfect for an easy breakfast or snack.